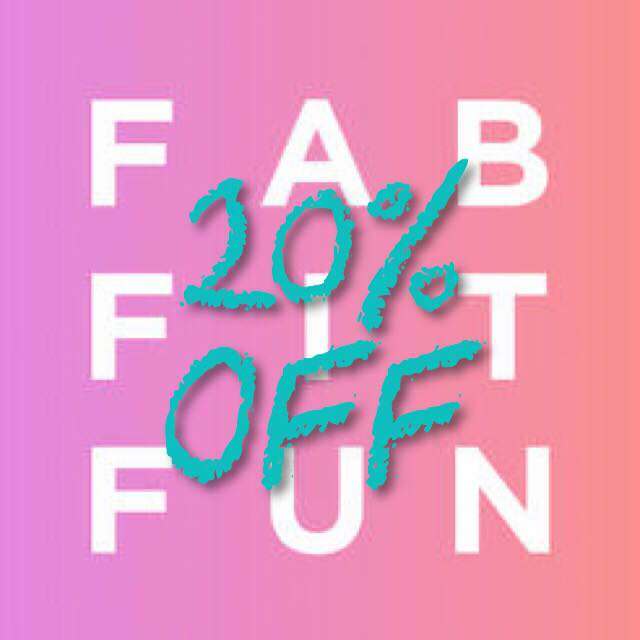 Pin It Today I have more indie swatches for ya guys! Nail-venturous swatches! :] Floam and Pinkerbell swatches! *le gasp*! There they are in all their glory! :] FINALLY! Man, I remember trying to get these after her first opening but it was the first day of puppy class for Scout and I had no reception :[ I still have one more I need to get! I think it's Flying Blue Jay (I get it confused with Bursts of Blue). Pretty nifty, huh? I think I like this one more than Floam. I like how it looked when I went outside and hand my hand about 2 feet away, looked like super awesome tie dye almost! I did 3 coats because I think the pink glitter makes it feel more sheer than it is on my nails. If you're not familiar with this sort of glitter, it's a matte glitter, no shine just color! Pinkerbell is packkkkkkeeddd with color: pink, neon yellow, and blue glitter. Very cool! I kind of wonder how this compares to Pretty n Polished Sand Art, they look similar in the bottle, I don't want to own both though haha. 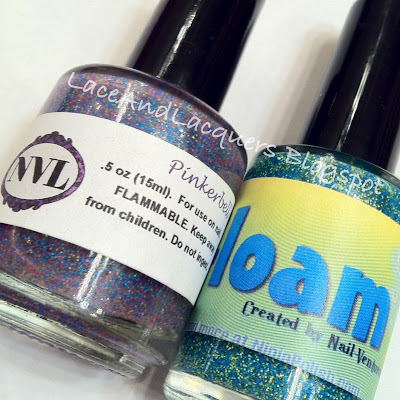 Next is the super sought after, FLOAM! Well, if this isn't a super flashback to the 90s, I don't know what is haha. This is a matte glitter as well, tons and tonssss of blue and yellow-green glitter! I did 2 coats of Floam. This is a pretty cool polish, I'm not even going to lie haha. 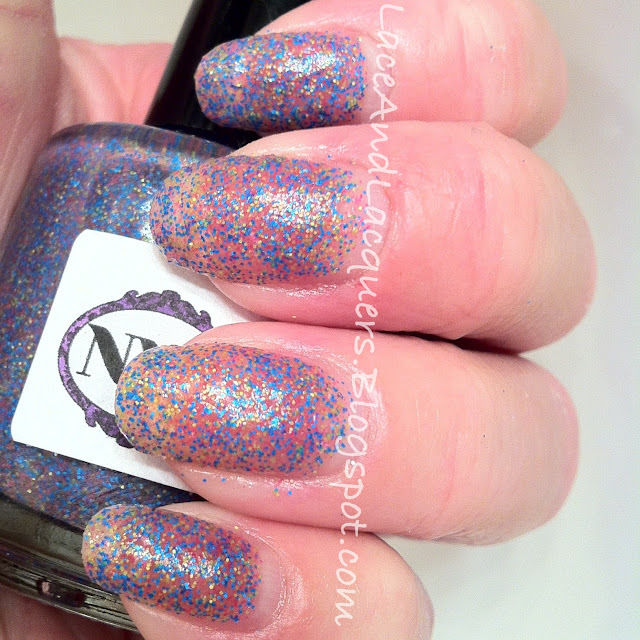 I also have Lac Attack's Jewel of the Nile, which is also a matte glitter. It is pretty similar to Floam only there isn't as much yellow-green glitter in JOTN, and it also has some pink-purple matte glitter mixed in. Similar but not the same! You can find Nail-Venturous polishes on Etsy, and on Ninja Polish, for $9 a bottle :] They are both out of stock right now but with email updates and Facebook pages (NV, NP) it shouldn't be too hard to find them! Do you have Floam, or the other versions? Or are you still searching? I kind of want to try Orange You Unique?! Have a fantastic weekend, guys! Aah crazy jealous! They're both so beautiful!! !